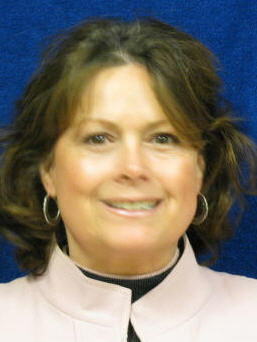 Laurie Brown is the Clinical Director for Quality and Innovation for Wellspan Medical Group. She holds a Bachelor of Science degree in nursing and a Master of Business Administration degree from York College of Pennsylvania. She began her nursing career in acute care and later ambulatory care nursing. She has over twenty years of healthcare management experience, having served as the Director of the Outpatient Clinics and Practice Administrator for the WellSpan Medical Group prior to her current role. As Clinical Director of Quality and Innovation, Laurie works with the Medical Director and the quality team to develop and implement a comprehensive quality improvement program that supports excellence in patient care and a culture of quality and safety across the Medical Group.